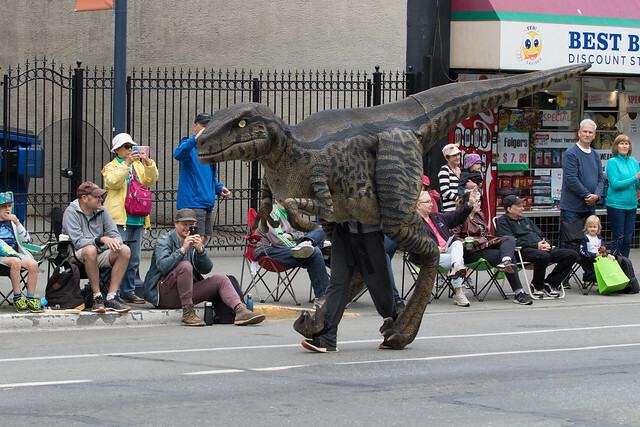 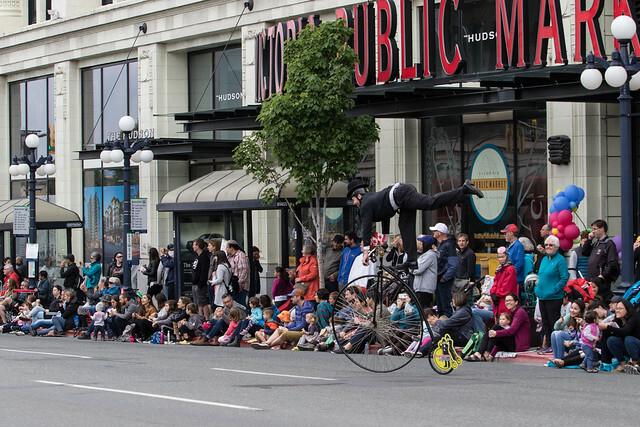 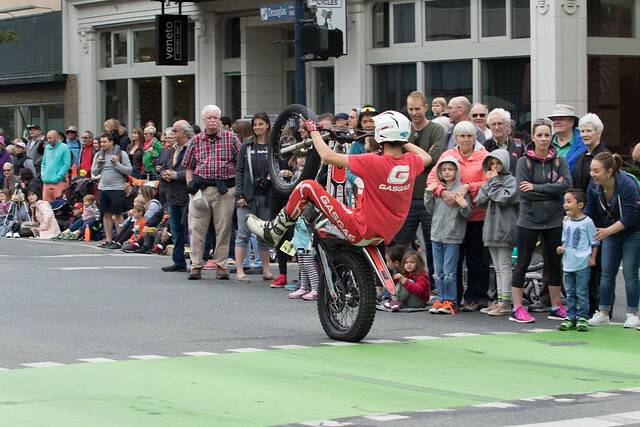 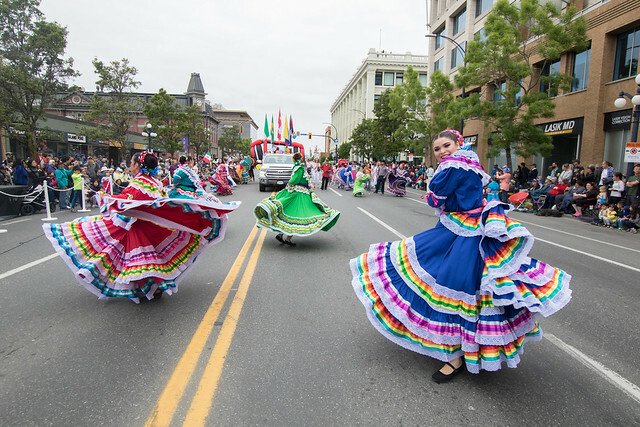 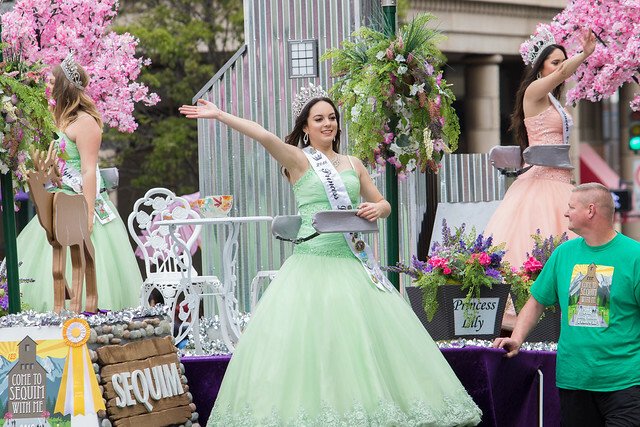 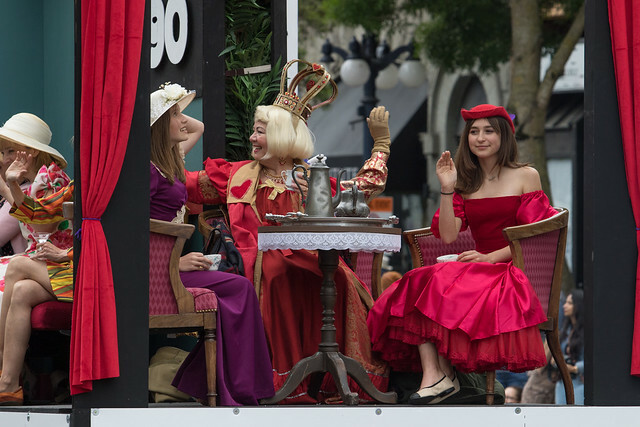 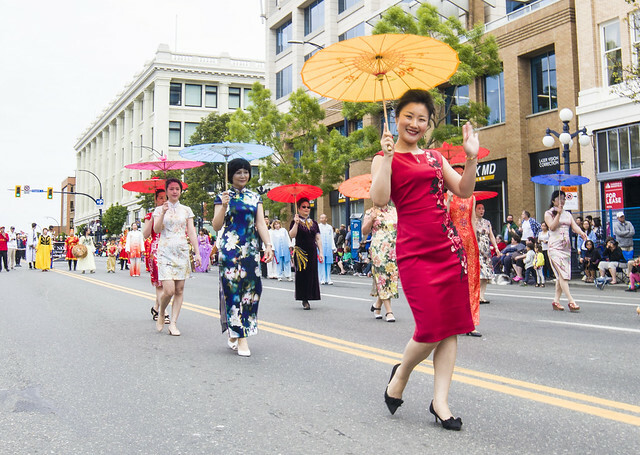 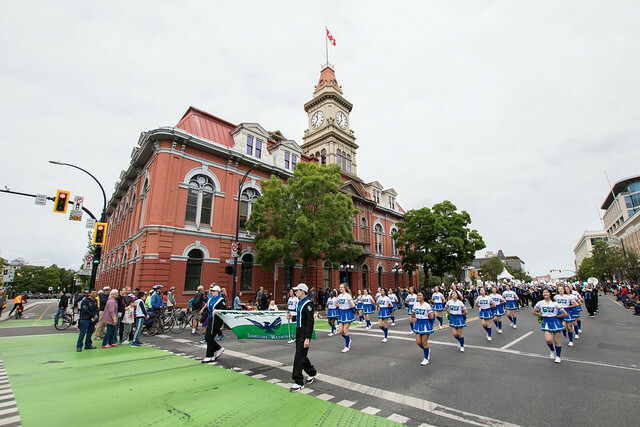 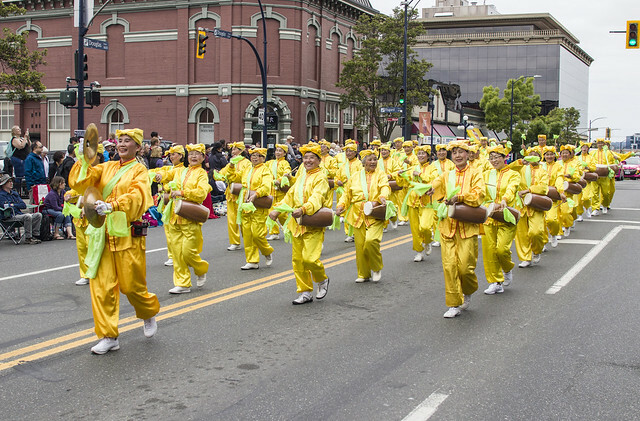 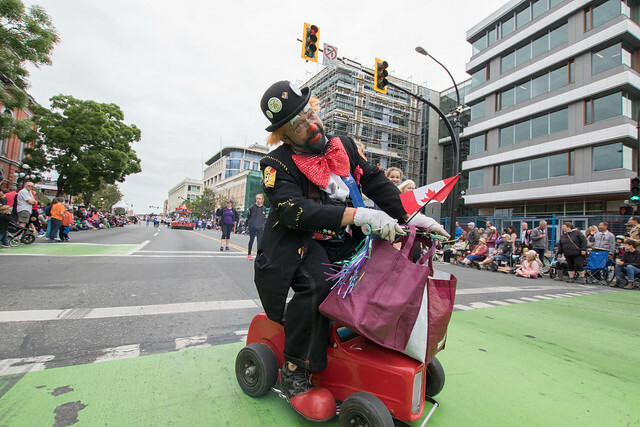 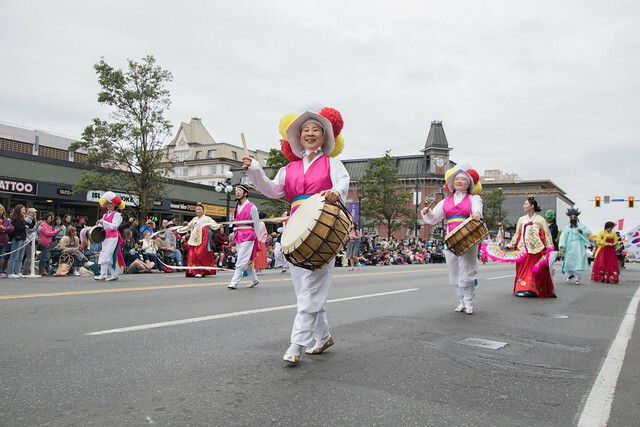 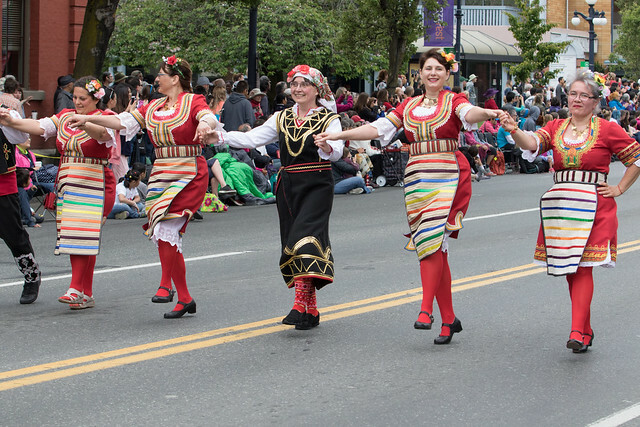 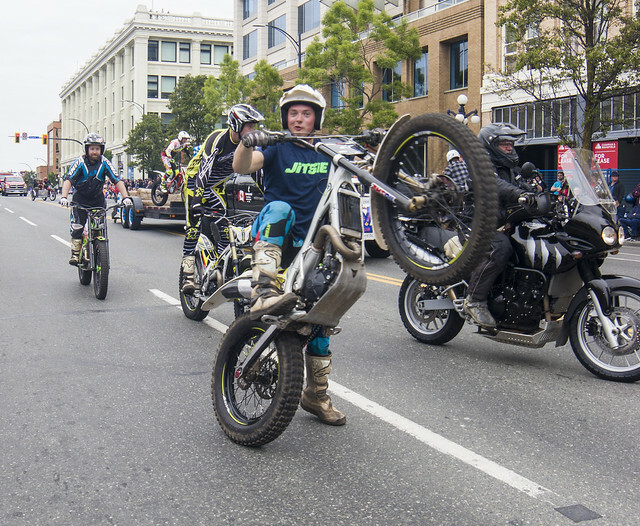 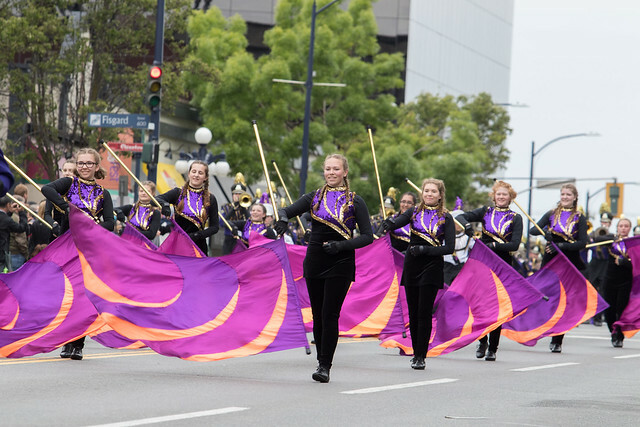 Earlier this week, the streets of Victoria came alive with the songs, dances, and displays put on by over a hundred show-stopping groups in town. 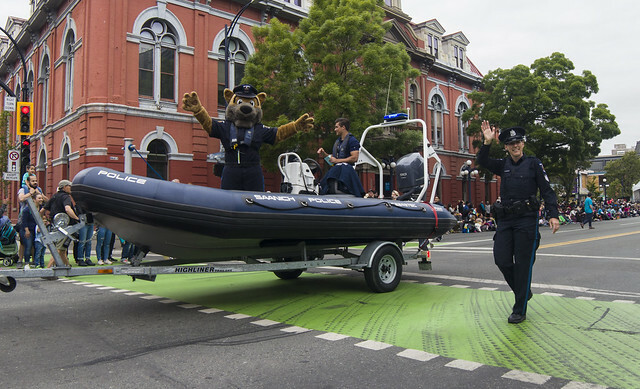 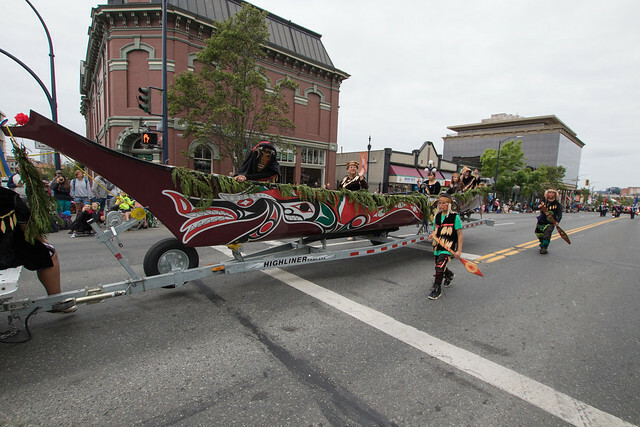 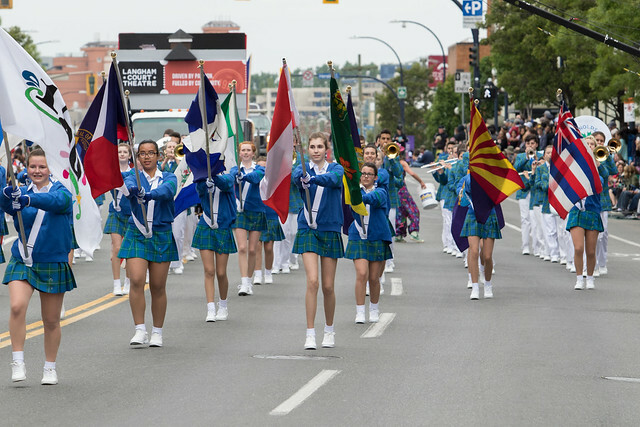 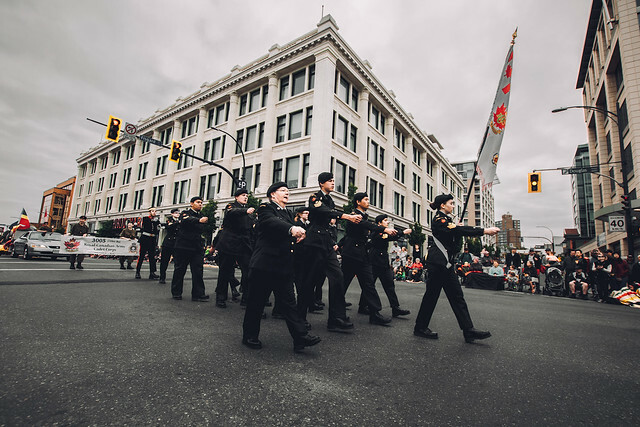 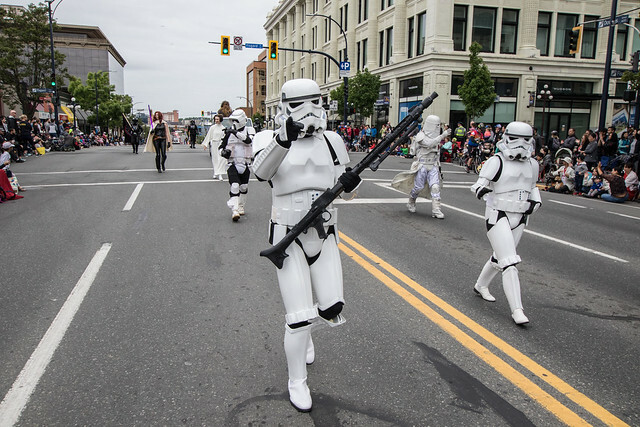 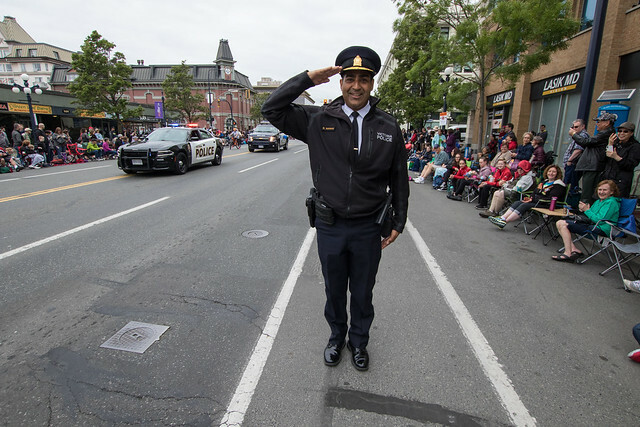 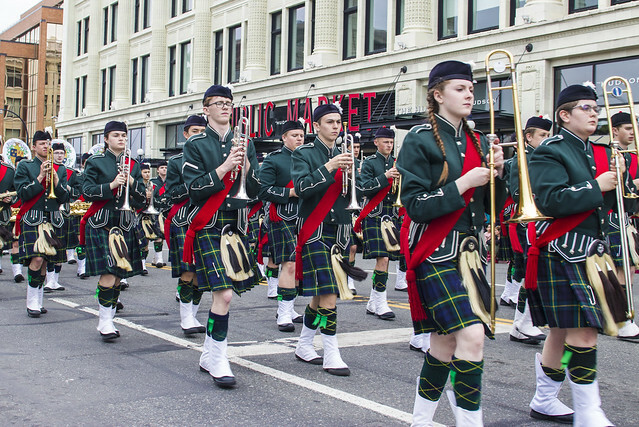 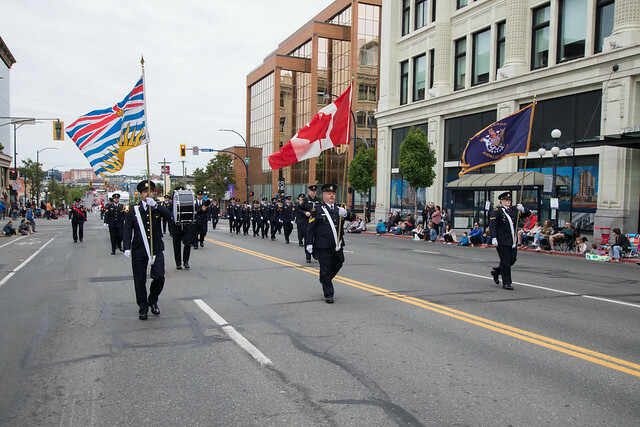 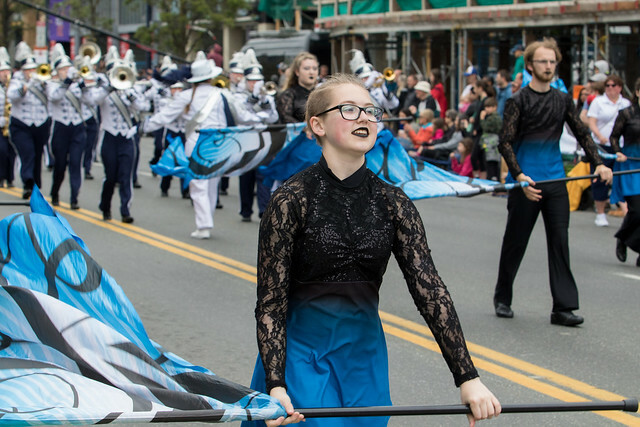 From schools to businesses, law enforcement organizations to cultural clubs, everybody performed their hearts out at the 120th Island Farms Victoria Day Parade on Monday, May 21st. 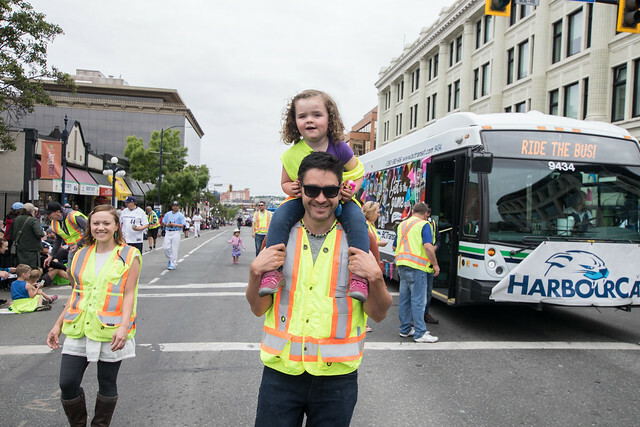 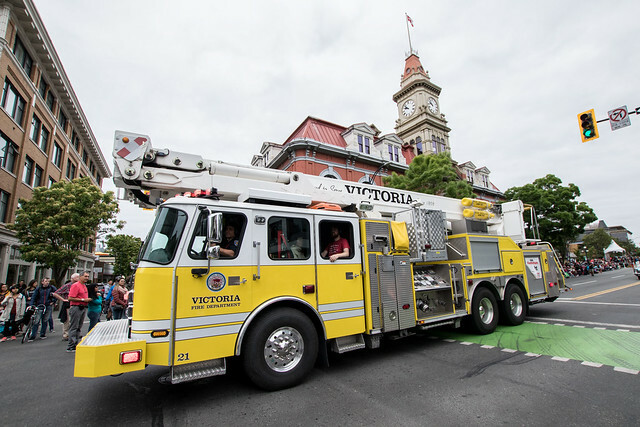 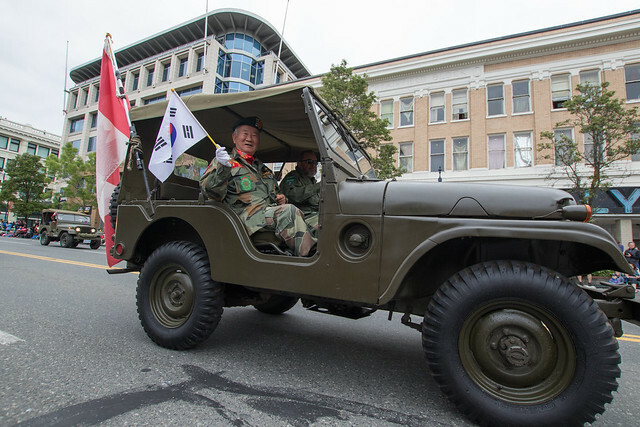 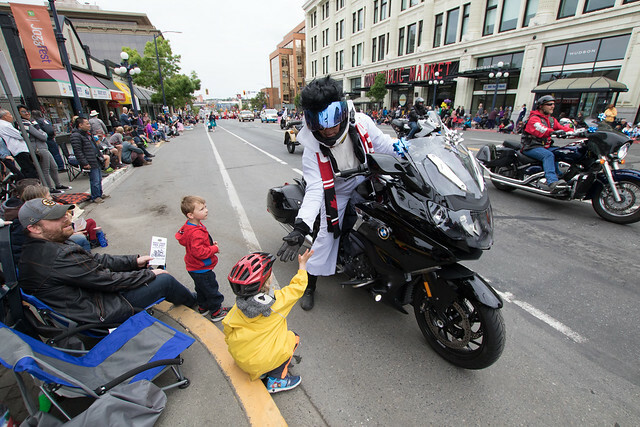 Victoria Buzz photographers Colin Smith and Doug Clement captured some breathtaking shots of the merriment during the parade. 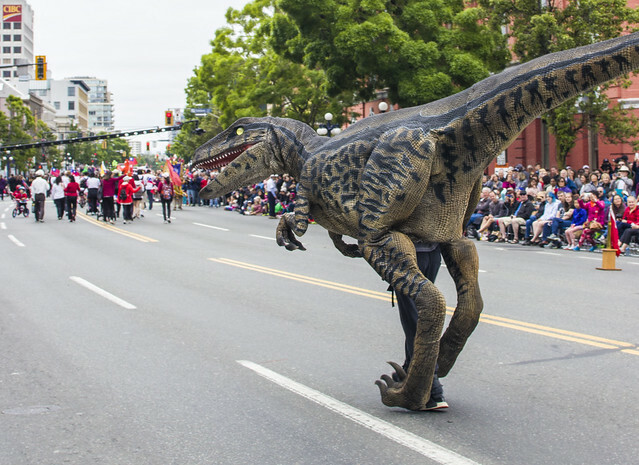 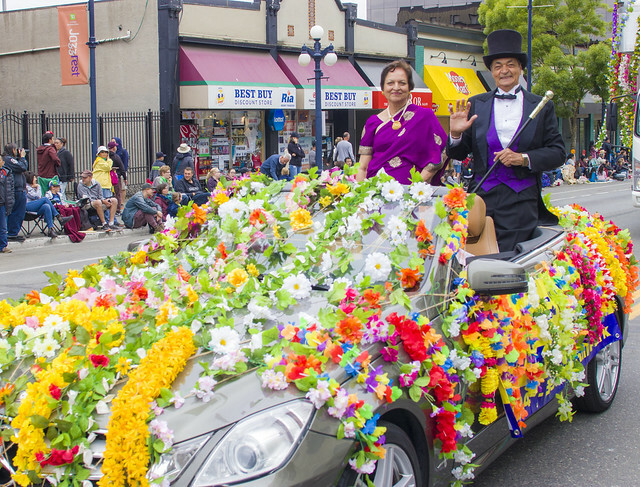 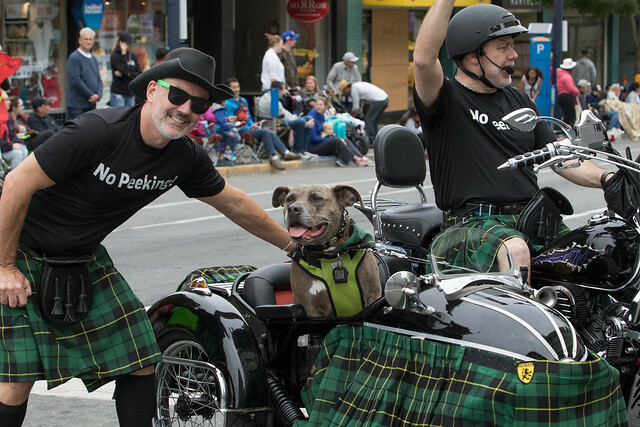 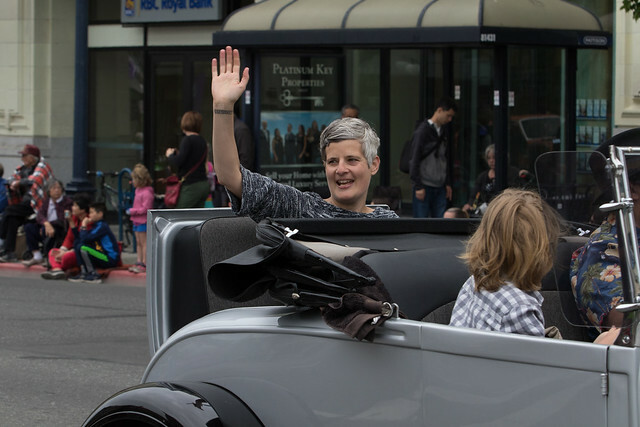 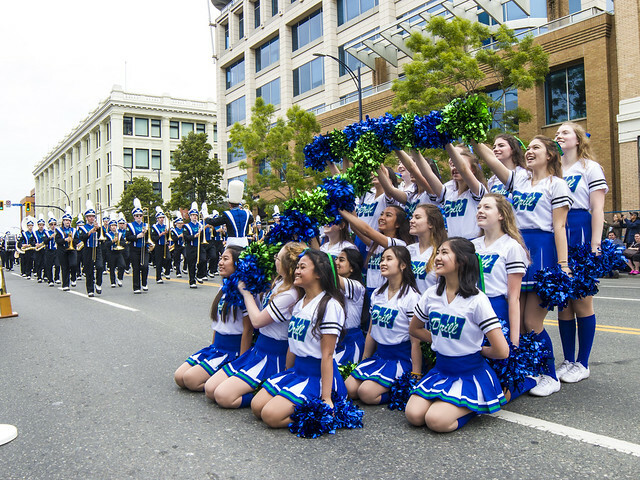 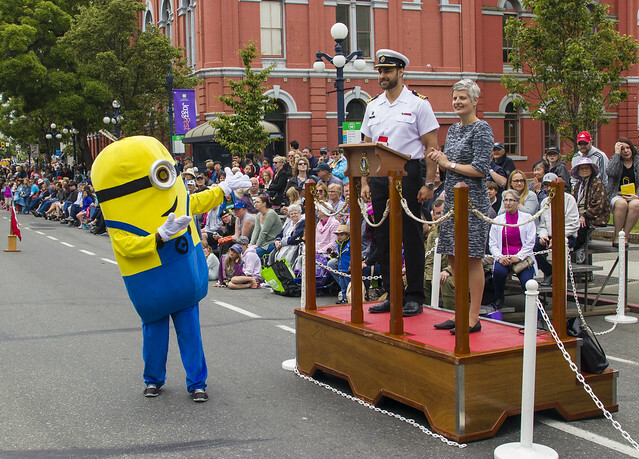 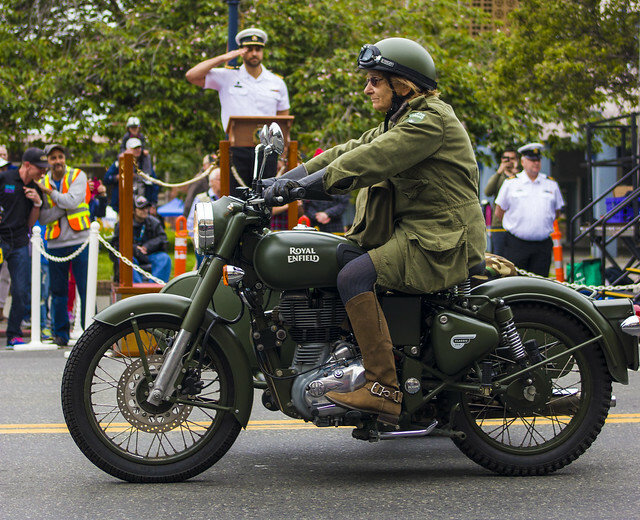 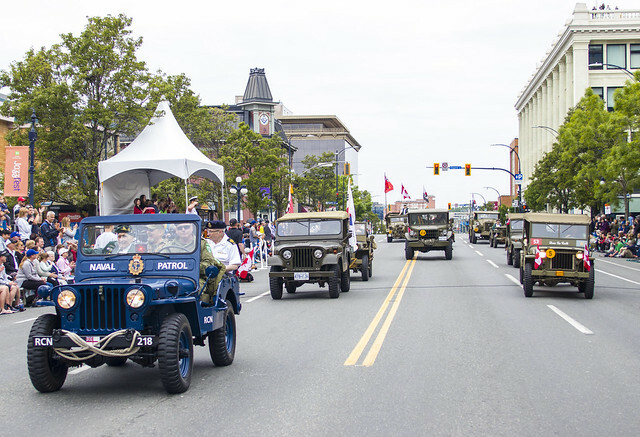 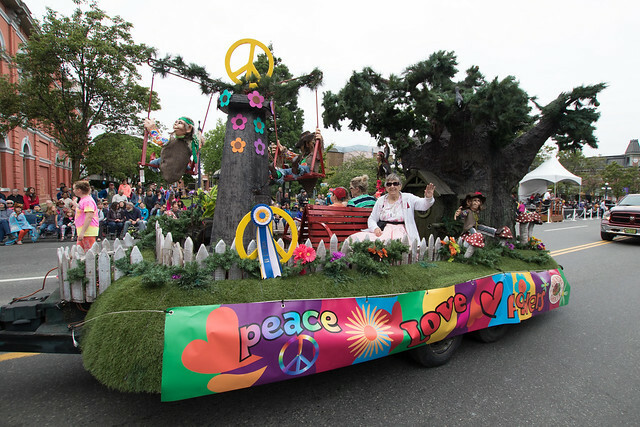 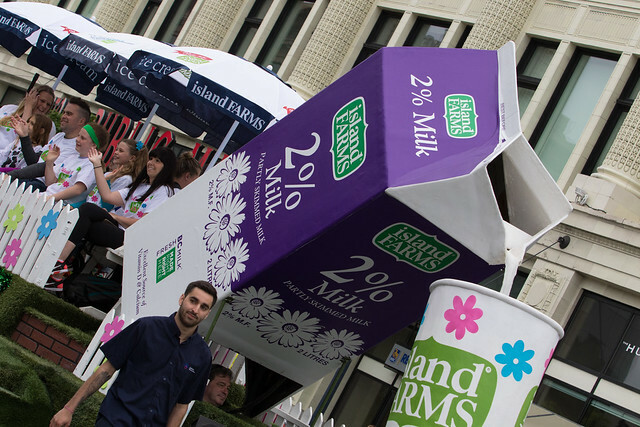 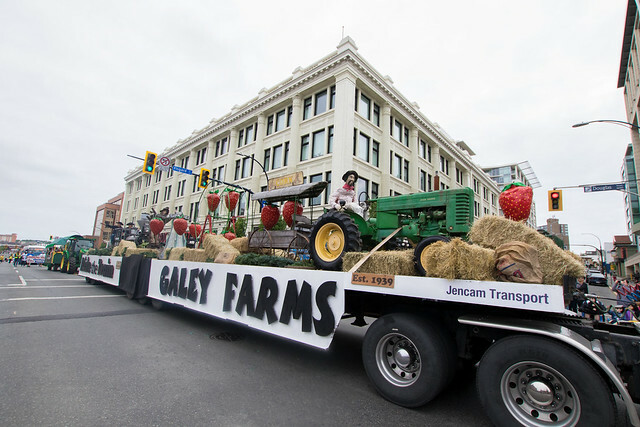 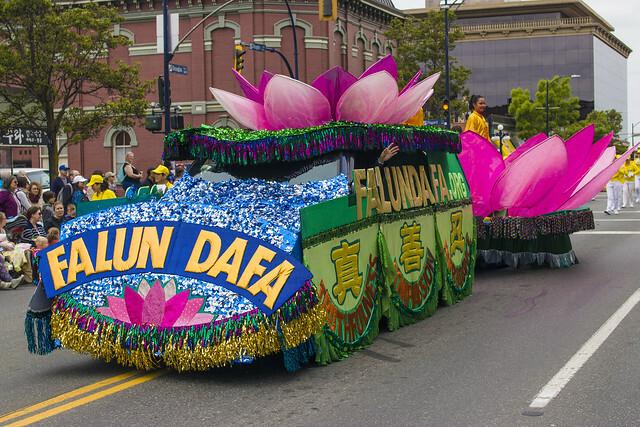 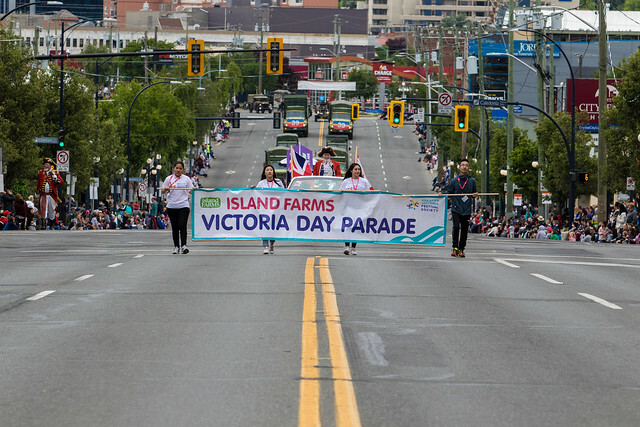 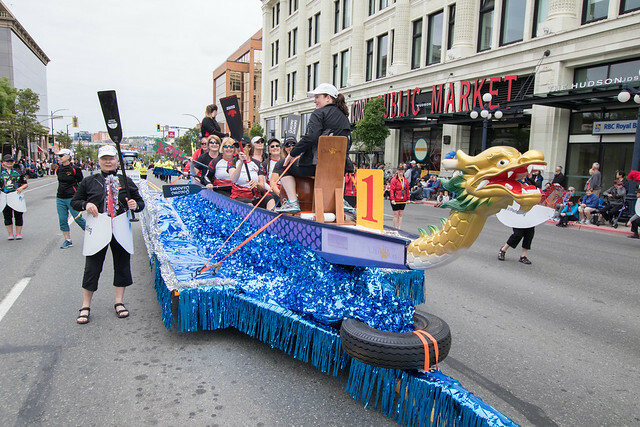 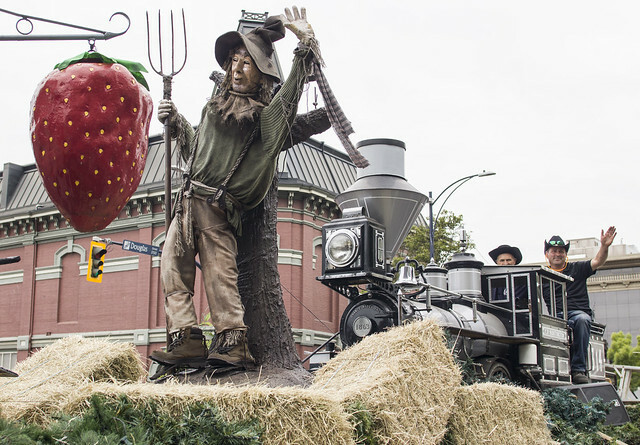 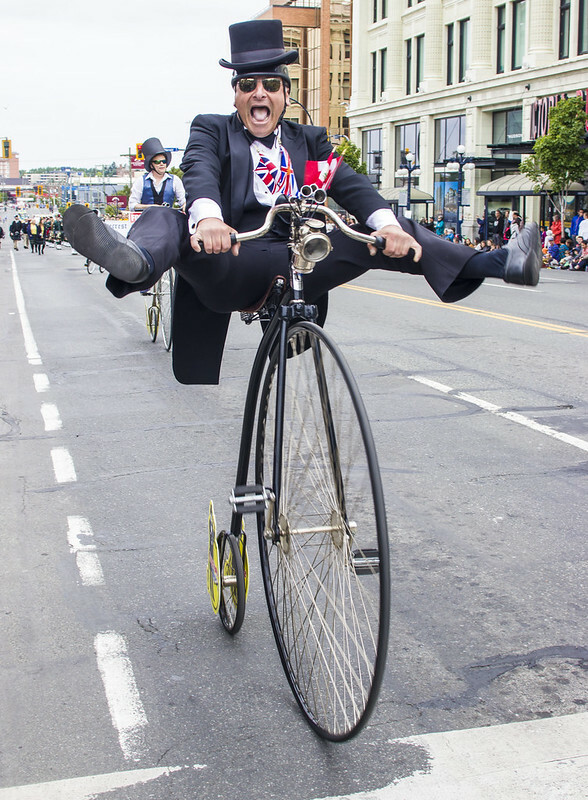 It’s time for the 120th Island Farms Victoria Day Parade, presented by the Greater Victoria Festival Society! 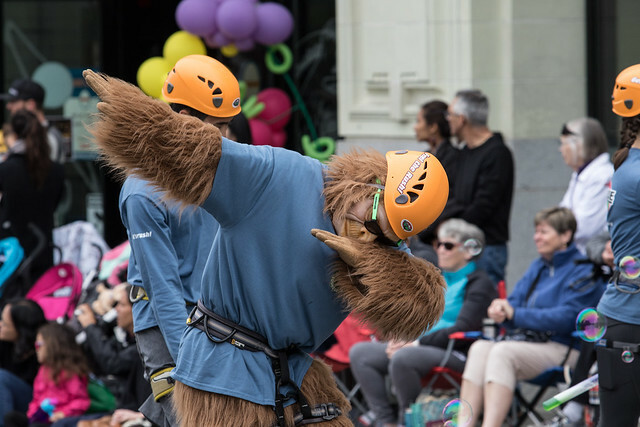 🎉Dana Hutchings, Gordie Tupper, Nicole Bentham, and Chris Loran will go live at about 9:20 a.m. on Monday, May 21.